(FT5) Olympus will launch a new f/1.2 prime lens line in early Spring! I am now 100% sure Olympus will launch a new f/1.2 prime lens line at the CP+ show in late February! I have no info yet when those lenses will actually ship in stores but trusted sources said Olympus will disclose a clear roadmap at CP+. I am working to get the details and specs of those lenses. Exciting! 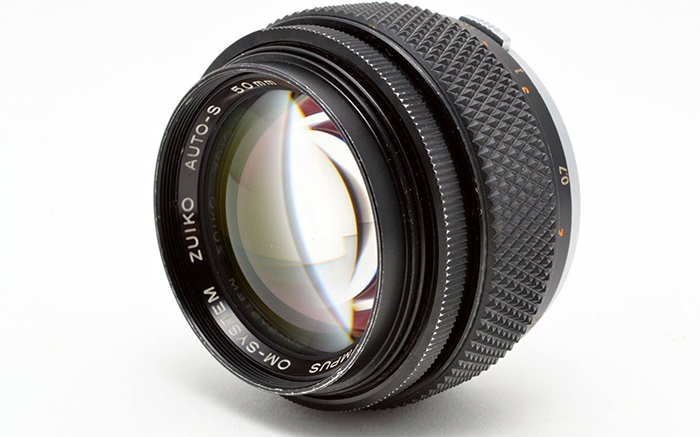 Bit of history: Olympus OM system had two f/1.2 lenses: The 50mm f/1.2 (here on eBay) and the 55mm f/1.2 (here on eBay). next post: Panasonic GH4 will get “post-focus” via firmware update!